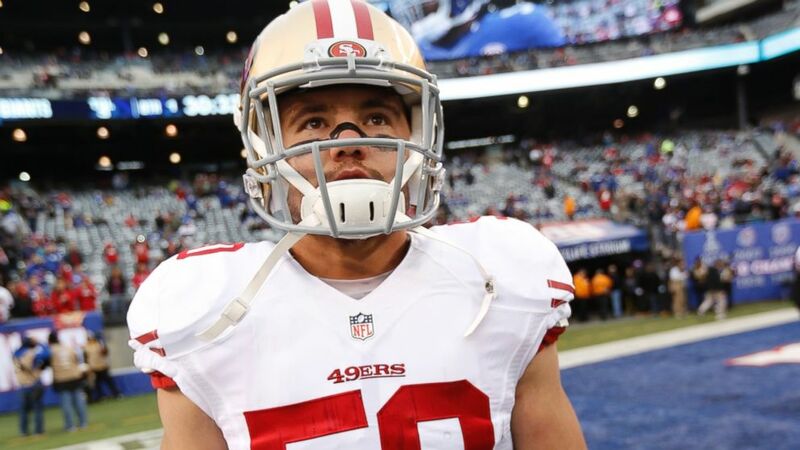 Chris Borland's retirement, announced earlier this week, means the San Francisco 49ers rookie linebacker might be walking away from millions of dollars in potential earnings. But he could also be walking away from the long-term effects of repeated traumatic brain injuries. With a past history of concussions, stepping out of harm’s way makes good sense.